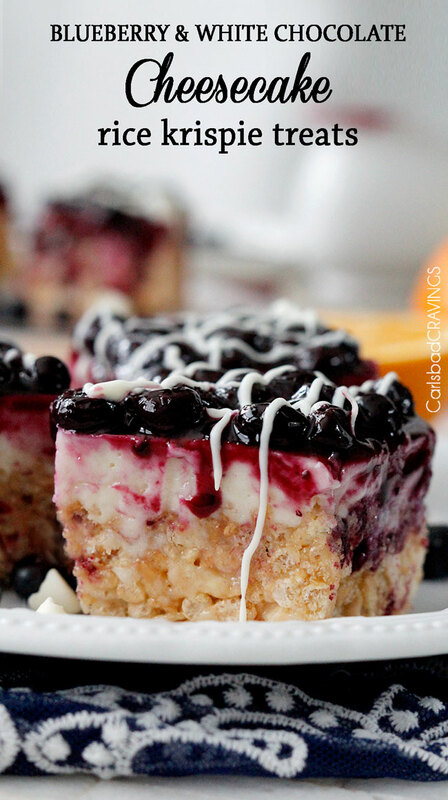 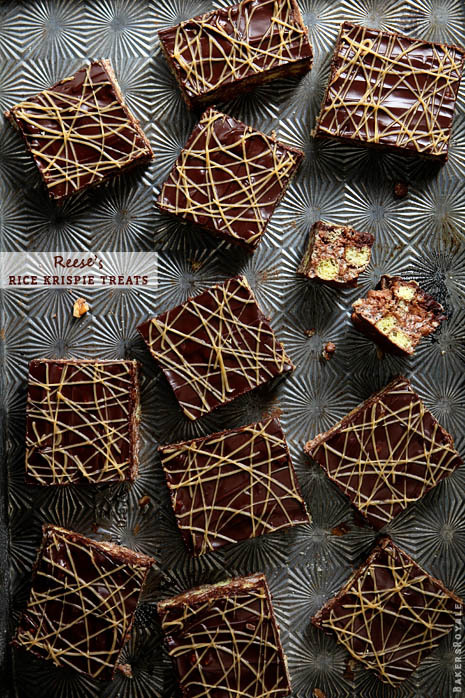 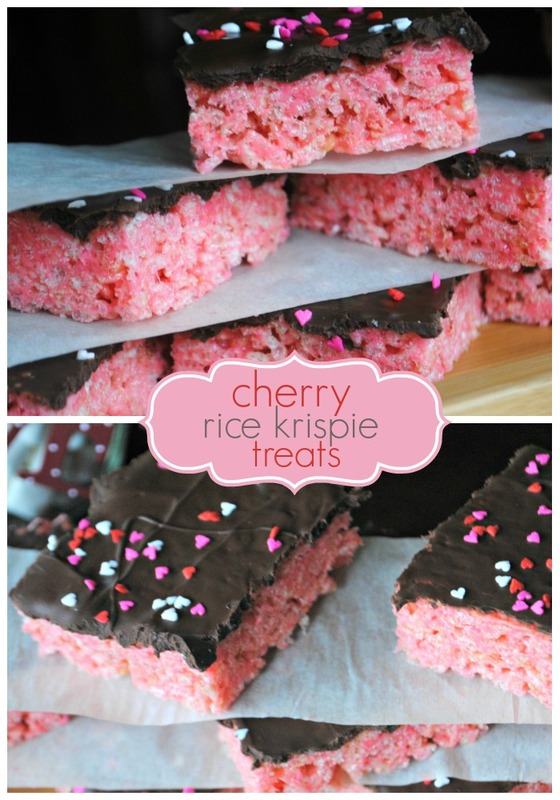 These 16 rice crispy treat recipes take this classic to a whole new creative place that will have you wanting more. 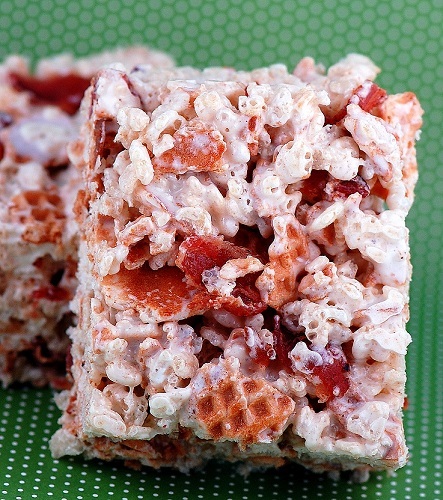 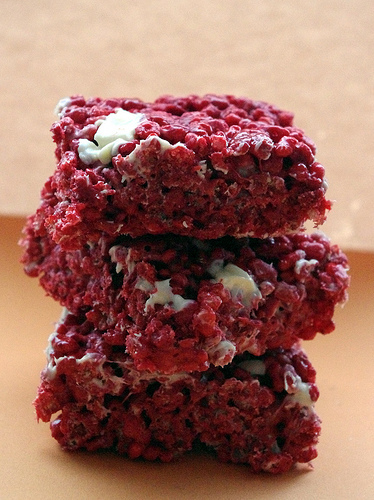 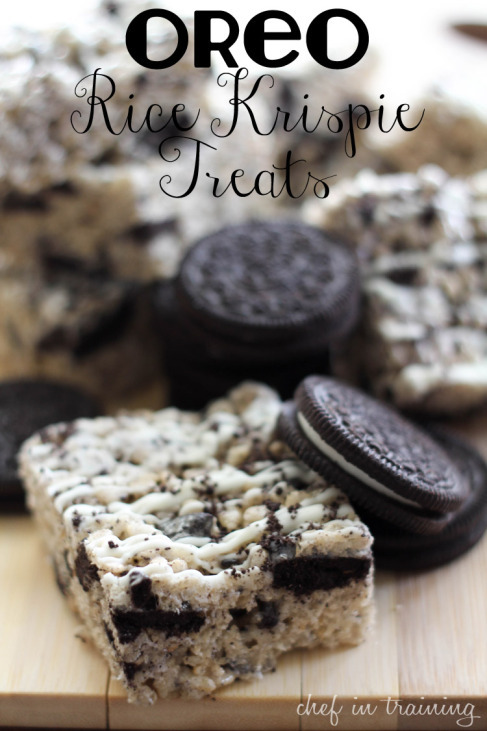 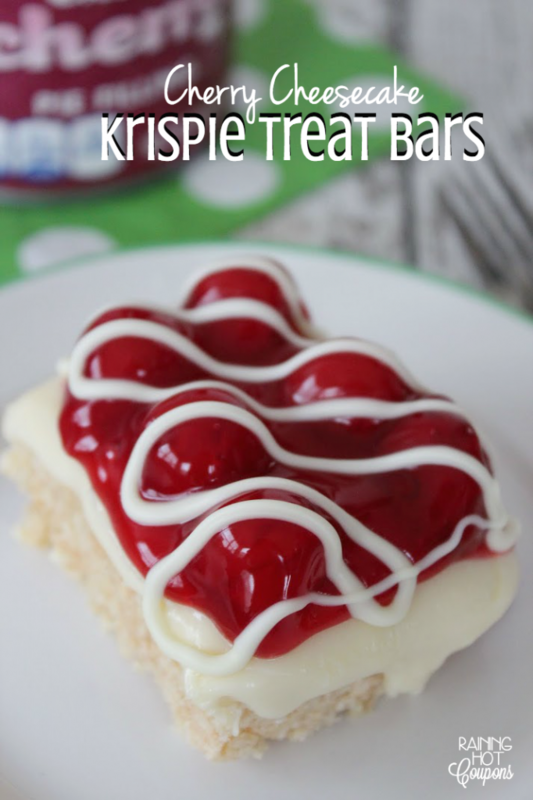 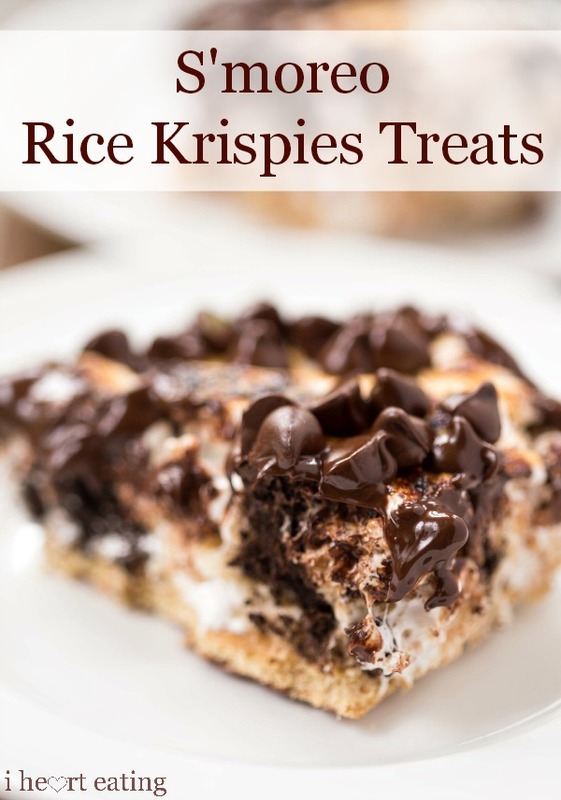 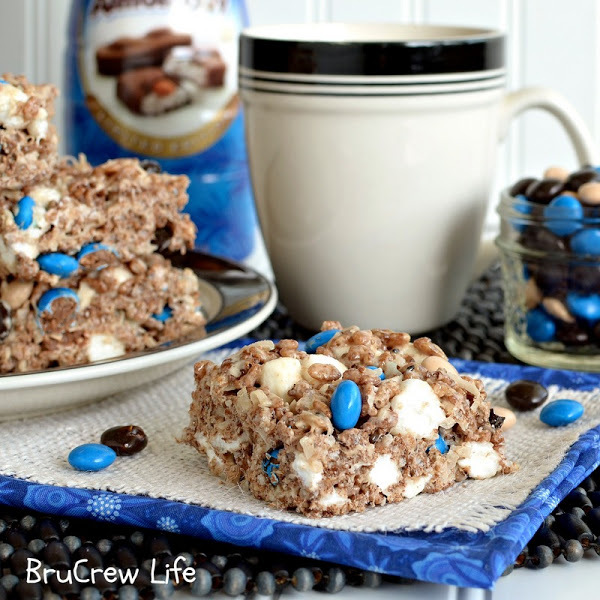 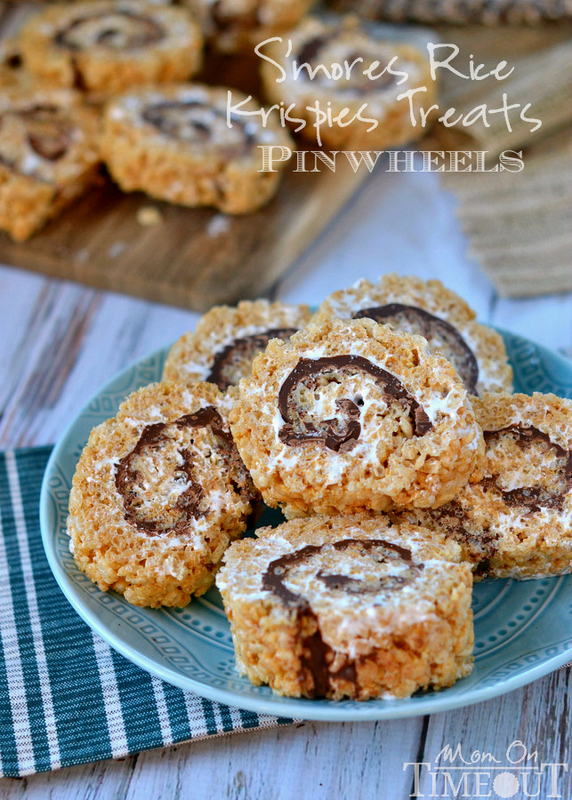 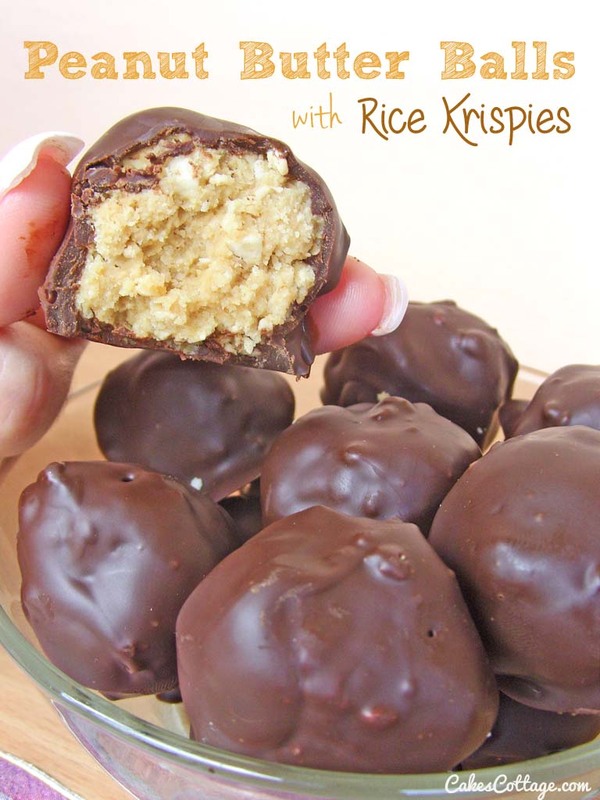 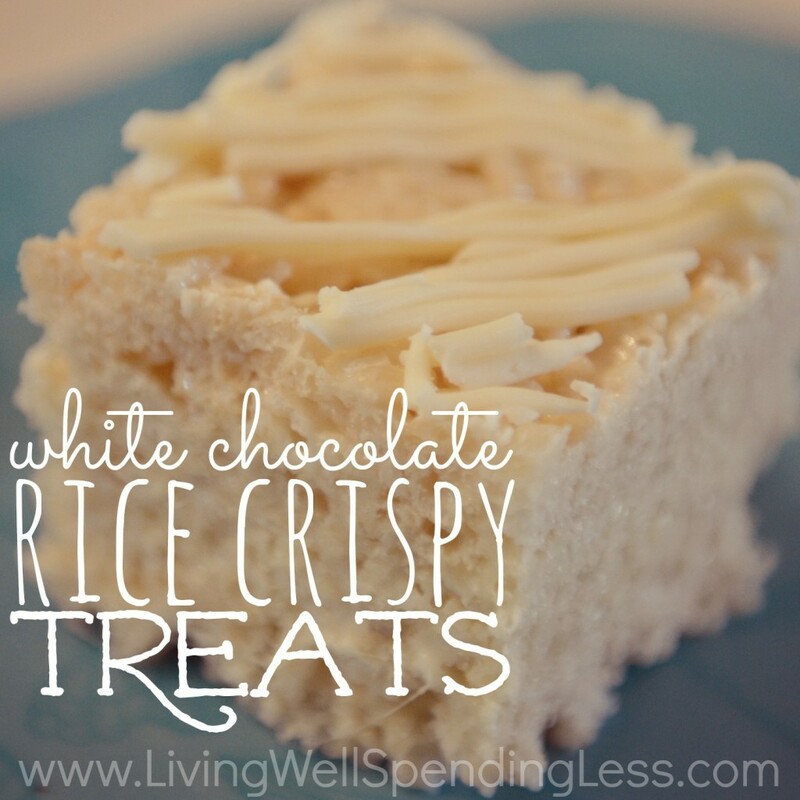 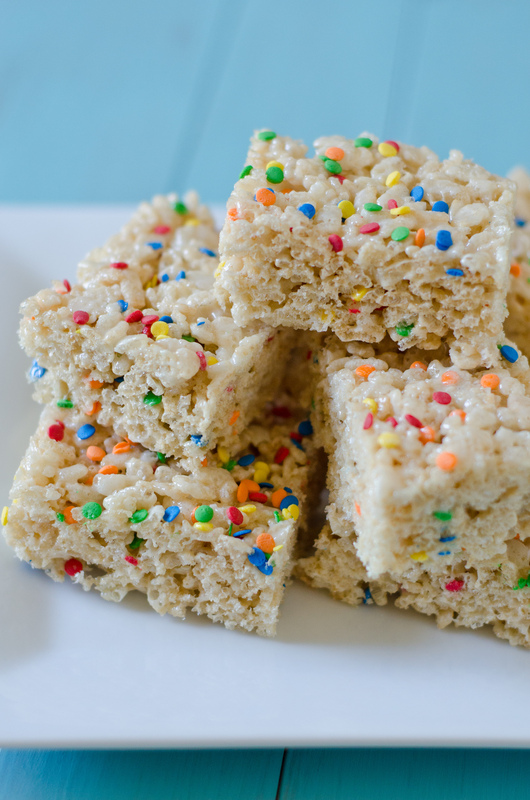 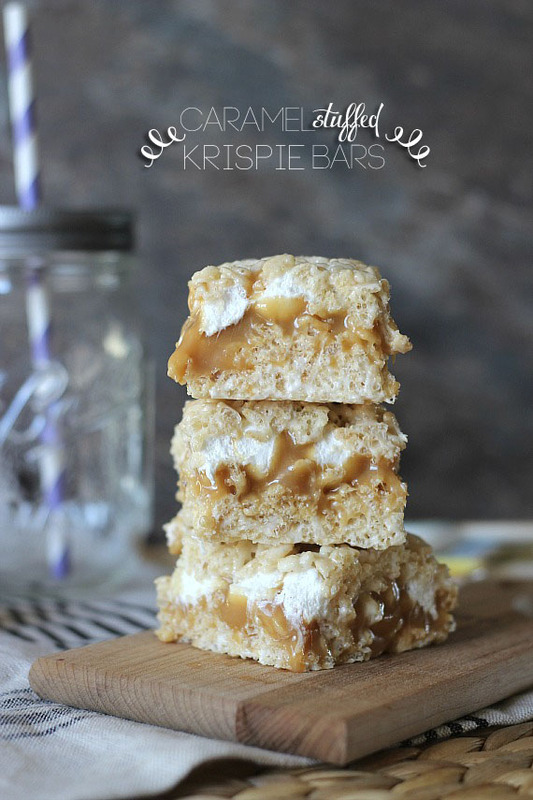 Here are some easy homemade rice krispie treats recipes along with lots of variations and ideas for how to make rice krispy treats extra special. 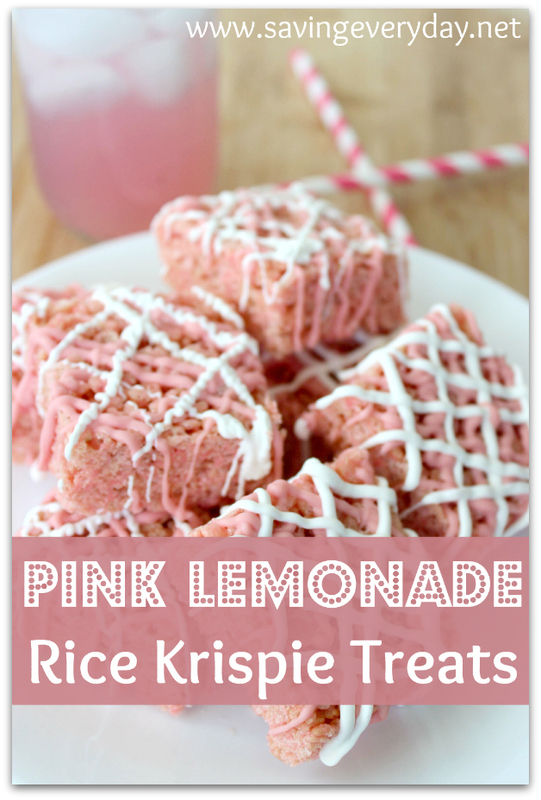 These are super easy to make and kids love them!